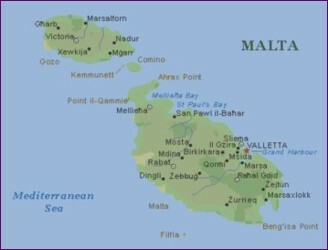 Where is Malta and how do I get there? 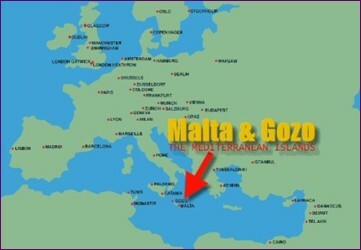 There is only one airport in Malta. 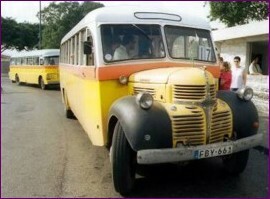 When considering surgery in Malta, please ensure your stay is long enough for a comfortable journey back home. Don't try to go back home too soon.